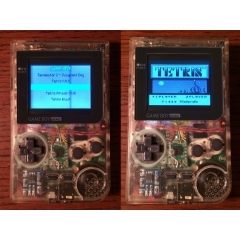 "The Pi-Pocket is a mini portable games console capable of playing Gameboy, NES, Sega Master System, Game Gear games along with other popular Linux ported titles such as Doom and Duke Nukem using the popular Raspberry Pi emulator front-end known as RetroPie." "If you are a beginner to Raspberry Pi and were looking for a simple hardware project, then look no further. This tutorial will show you to develop a python based robot which avoids obstacles and navigates freely. Obstacle avoiding robots are fairly common and easy to make. 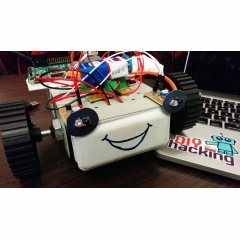 Here, you can use this project to add object avoidance functionality to your robot." "Out of the box the light runs on 120v with all 3 lights permanently turned on. 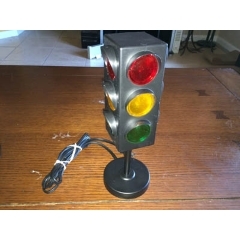 Many of these knock-off traffic signals at least attempt to blink the lights, that’s alright though because the old electronics days are numbered." "After last week’s Pi Zero mod, I thought I’d try a slightly more useful project. 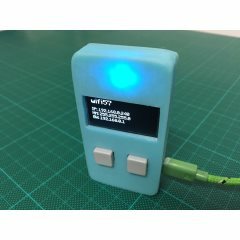 Using an Adafruit OLED display, two push buttons, a wifi dongle and a Pi Zero, I made an internet connected information display. The information could be anything: time and date, weather, social media status, etc … The two push buttons are used to cycle through the data and trigger certain actions." "I have experimented with GPIO on the Raspberry Pi, just turning an LED on and off here. But since then Ben Croston has improved the RPi GPIO Python library to do most of the work in C and I can confirm that it is a lot faster. Driving servo motors requires precise timing, so I decided to see how the Pi would perform this task." "Some extra hardware and software changes the Raspberry Pi into a DVB-S digital TV transmitter. The code and diagrams are released under the GPL license. Credits: This project would not have been possible without the pioneering done by Jean-François Fourcadier, F4DAY. I also made use of simplifications made by F4AGC, I simply simplified things some more. " 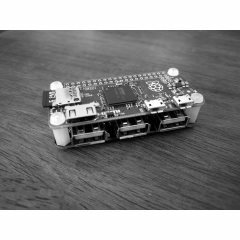 "USB hub for the Raspberry Pi Zero. Featuring: 4 x USB 2.0 ports, Micro USB upstream connector, FE1.1s USB hub chip, Solder pins for direct connection to the Raspberry Pi Zero, Power jack connector for external 5v power source, Optional jumpers to take power from upstream connector, LED status indicators for each downstream port." 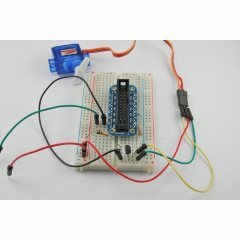 "A simple single-sided board that connects a RS-232 serial port to the Raspberry PI and breaks out some of the PI’s pins for experimentation. 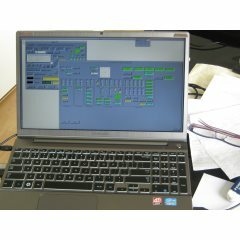 The interface board was designed to be simple and used for initial experimentation. 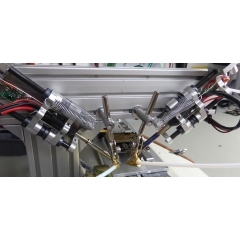 It can be built on a single-sided PCB using home-made PCB fabrication methods." "The Robotic Pet is an automated robot that can mimic common pets behaviours, like entertaining with a ball autonomously and interacting with human gesture freely. As the final project of EE 125 Introduction to Robotics class, the robotic pet is built on the UC Berkeley TETRIX robot platform."